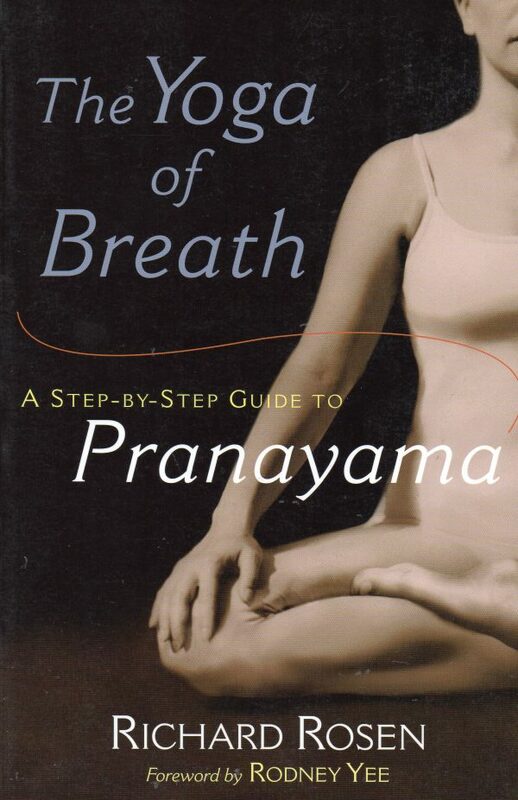 For several thousand years, yogis have drawn on the powerful practice of pranayama to maximize prana, or life energy; to rejuvenate the body; and as a means of self-study and self-transformation. 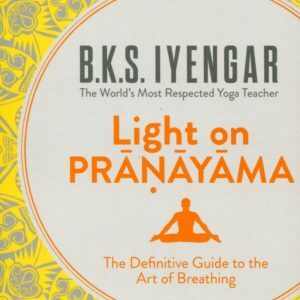 In this user-friendly guide, Richard Rosen introduces us to the fundamentals of pranayama and shows us how to incorporate them into an existing yoga practice. 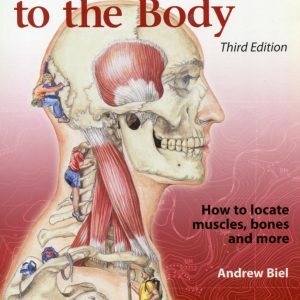 Rosen’s approach and realistic practice plan is easy to follow with step-by-step descriptions of breath and body awareness exercises accompanied by clear illustrations. 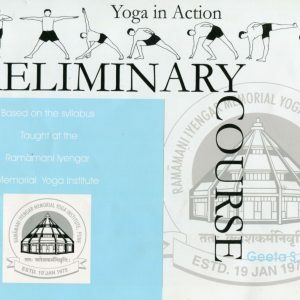 Richard Rosen is a graduate of the lyengar Yoga Institute of San Francisco and has been teaching yoga since 1987. He is the deputy director of the Yoga Research and Education Center in Santa Rosa, California, and the senior editor of the center’s International Journal of Yoga Therapy. 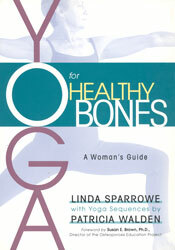 He is a contributing editor at Yoga Journal.